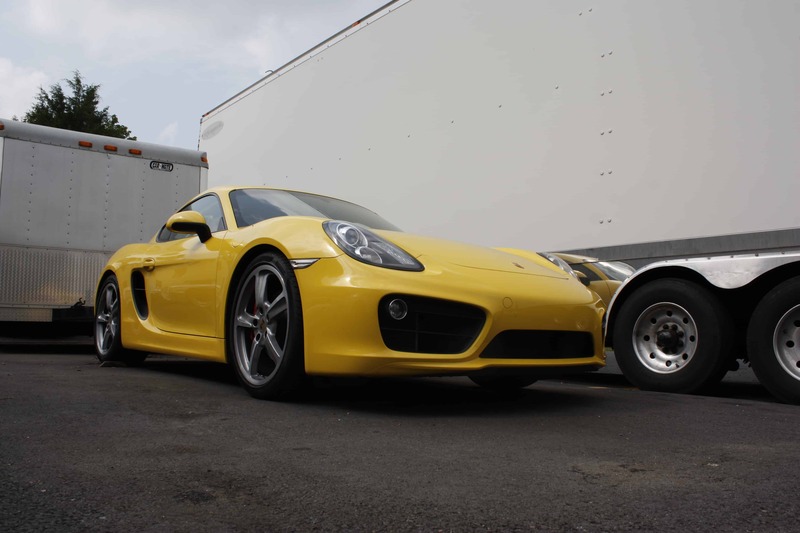 Do you love the handling of your mid-engine 981 Cayman or Boxster but long for real power? 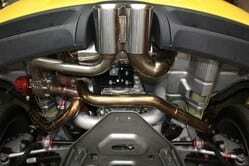 TPC Racing has just the package for you. 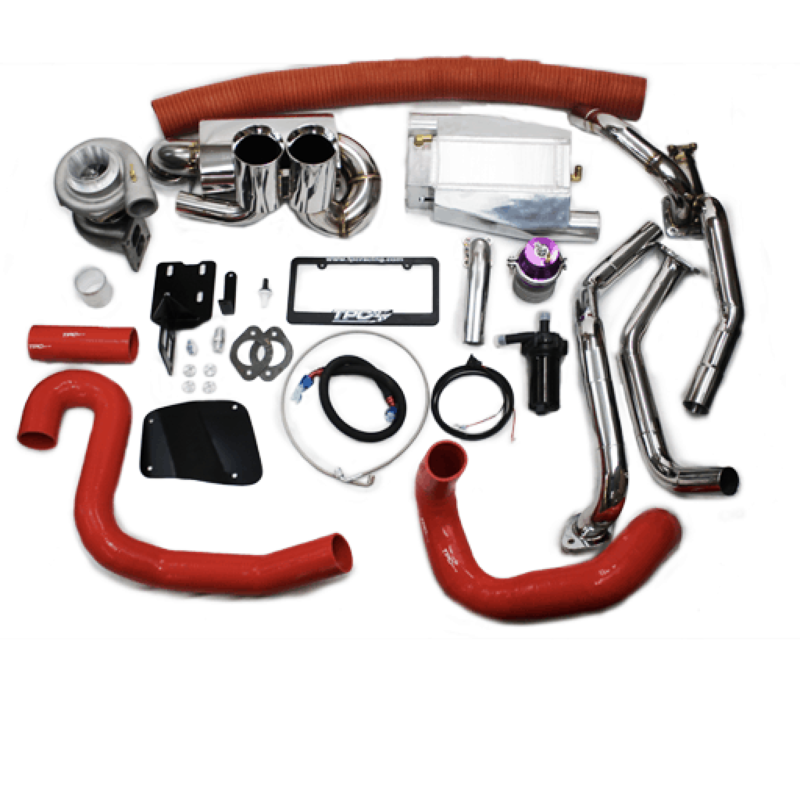 Based upon our wildly successful turbo kits for the 987 platform, we are proud to release our TPC Racing 981 Cayman/Boxster Turbo Kit. 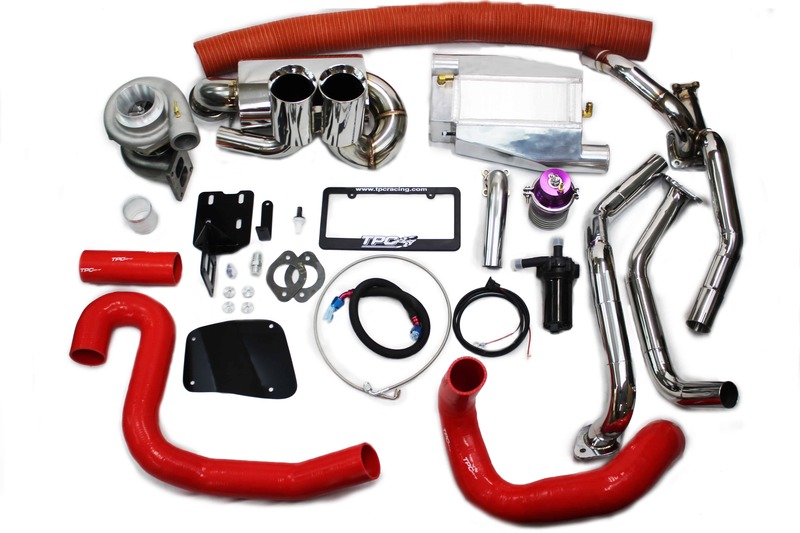 Boosting the performance of your 981 by over 100 horsepower at the wheels and 100+ ft-lbs of torque, the TPC Racing 981 Turbo Kit provides drives with a huge increase in performance. Available for both “S” and “non-S” vehicles is the perfect way to add power to your 981! 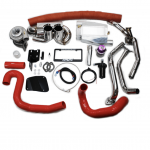 Maintaining our philosophy on developing manufacturer-like turbo systems in order to preserve reliability and longevity of your engine, the TPC Racing 981 Turbo Kit runs a very conservative 4psi of boost. The system features a 100% bolt-on installation with no need to modify any of your engine’s internals. As always, the kit includes an ECU tune by developer and engineer, Mike Levitas, so no additional tuning systems are required. *Note* Pictures shown of silicone and piping may differ from actual product photo shown. 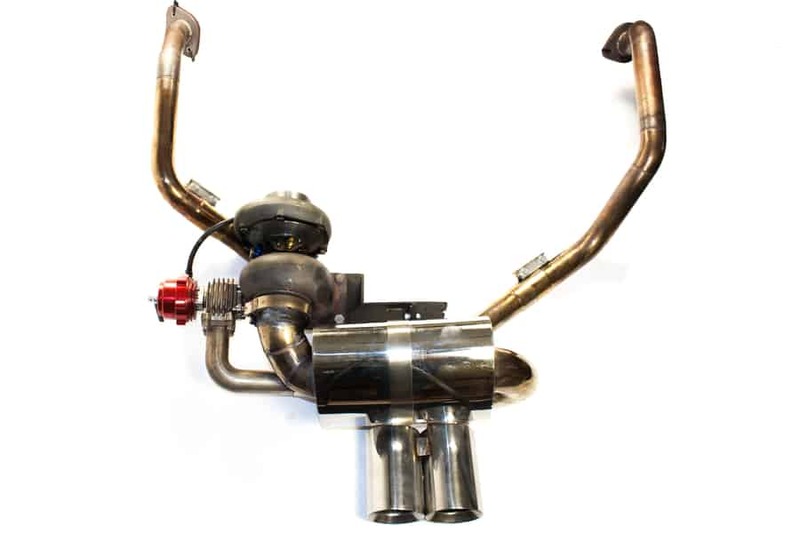 Enjoy mid-engine handling with an added 100+ Horsepower boost for your 981 Cayman or Boxster!